> > serdes, and then you end up running slow (or with compromised timing relationships). 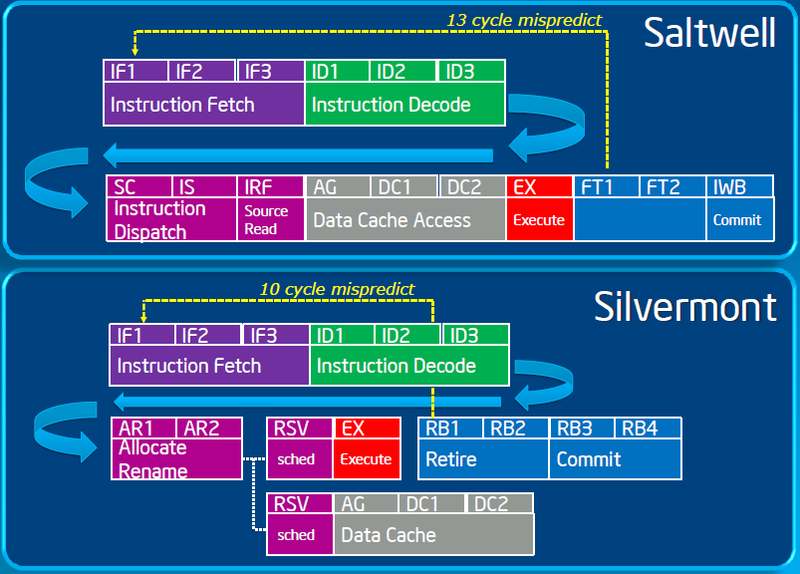 > > one you'll use for your SoC, which goes back to your point about fidelity of memory modelling. Yep, also the Cadence Palladium line. The big issue is that those cost close to a million a seat when all is said and done, so they're not really cost-effective for general development work. If you have a large developer community to support then you end up with fpga-proto boards and/or software solutions like Mentor Seamless. That would be epic overkill for a cache-sizing experiment :-).